YORK RIVER WATERFRONT! 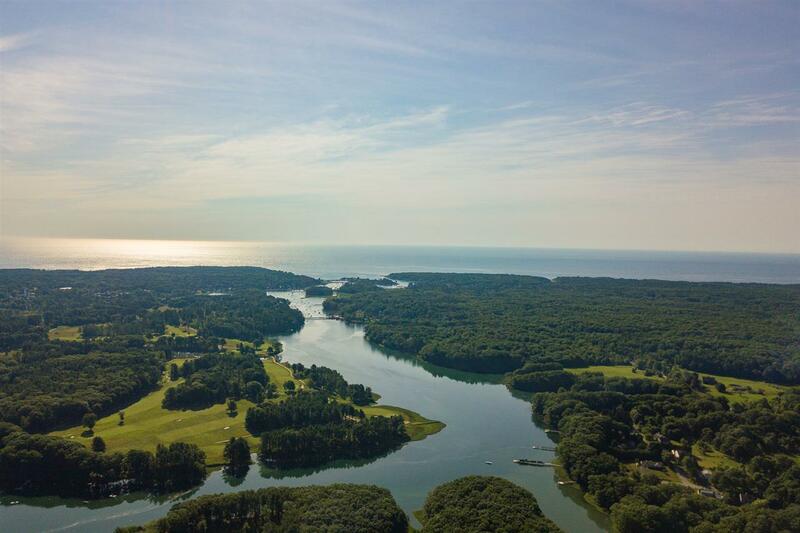 Last lot available on Rams Head Point. Very seldom does an opportunity come along to acquire a piece of land that will exhilarate every capable sense. 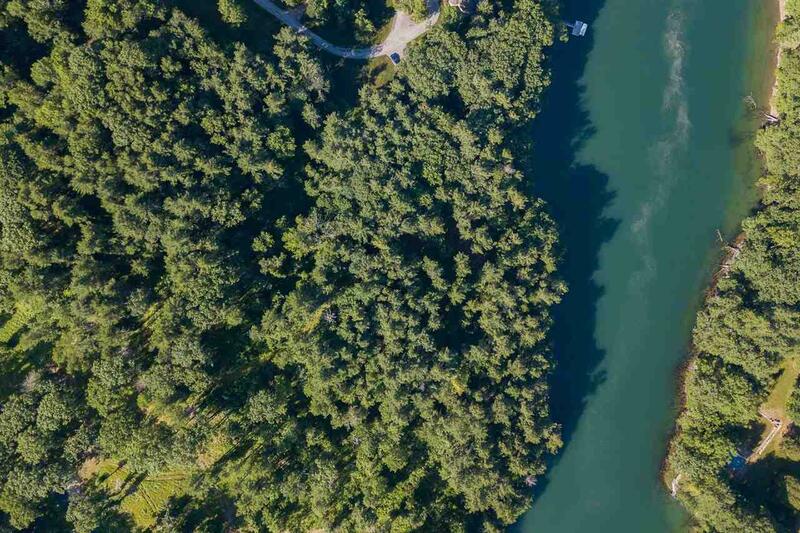 This unspoiled 10 acres+/- in the prestigious enclave of Rams Head Lane is known for its large homes with river views and privacy. Sheltered and serenely set among various stands of hardwood and Maine pines, it overlooks the meandering York River and features 500 feet of river frontage with ocean access. 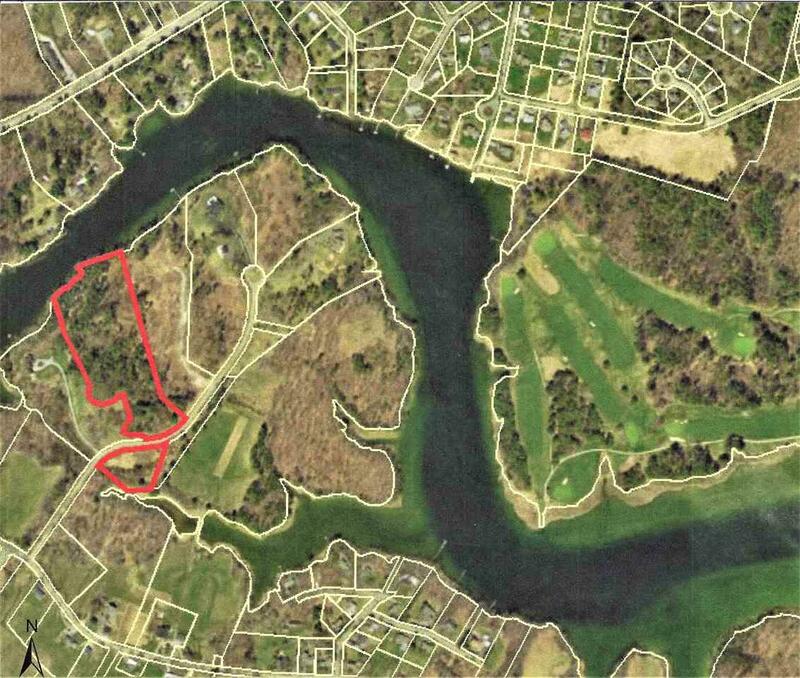 A retreat location of this acreage is a rare treasure; just 2.5 miles into York Village and 3.5 miles to Harbor Beach. 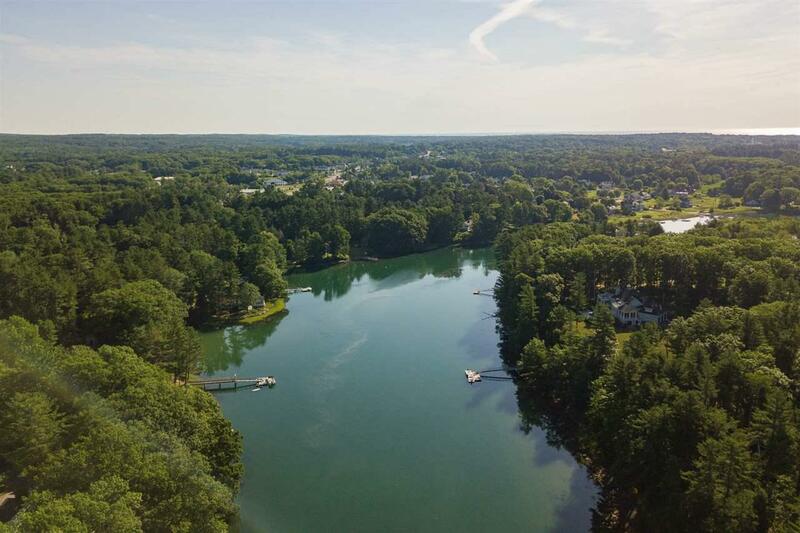 Come experience this private estate-worthy property in the southern region of York County that is long acclaimed for its history and recreational opportunities. Just an hour north of Boston, it offers Yorks vibrant year-round full service community! Courtesy of Gregory Gosselin of Grg Gosselin Realty Group.